Summer is vastly approaching and so are all of the fun and exciting road trips ahead. Which means you will need a vehicle that is capable to take you from the city to the country such as the 2018 Honda HR-V in Clear Lake! Here are a few reasons as to why you will want to choose the HR-V for your next adventure. With seating for up to 5 passengers and plenty of cargo capacity, you won't have to worry about uncomfortable road trips in the 2018 HR-V. The HR-V includes a 2nd-Row Magic Seat which gives you more than enough room to carry all your travel essentials and more. Standard on EX and EX-L models the Smart Touch Display helps you to control the climate so you and passengers alike can cruise at the perfect temperature. The Honda Satellite-Linked Navigation System™ allows you to be your own Navigator in the HR-V so you never have to worry about ending up at the wrong destination. HondaLink® makes it easy to stay connected to your mobile device and allows for easy music streaming, accessing social media and even scheduling service appointments. You will most definitely go the distance this summer in the 2018 HR-V that offers an optional variable transmission (CVT) which can keep the engine at the most efficient speed for fuel economy or keep it at its peak horsepower indefinitely for maximum acceleration. The HR-V also boasts a fuel economy of 28 city and 34 hwy miles per gallon*. So not only can you reach your destination quickly but also with fewer trips to the gas pump. Let's not forget the enhanced safety features such as height-adjustable front should seat belts that adjust to different heights which can help to prevent injuries in case of an accident. The HR-V also comes standard with driver and passenger frontal airbags, front side-impact airbags, traction control, four-wheel antilock brakes and more! Don't just take our word for it. 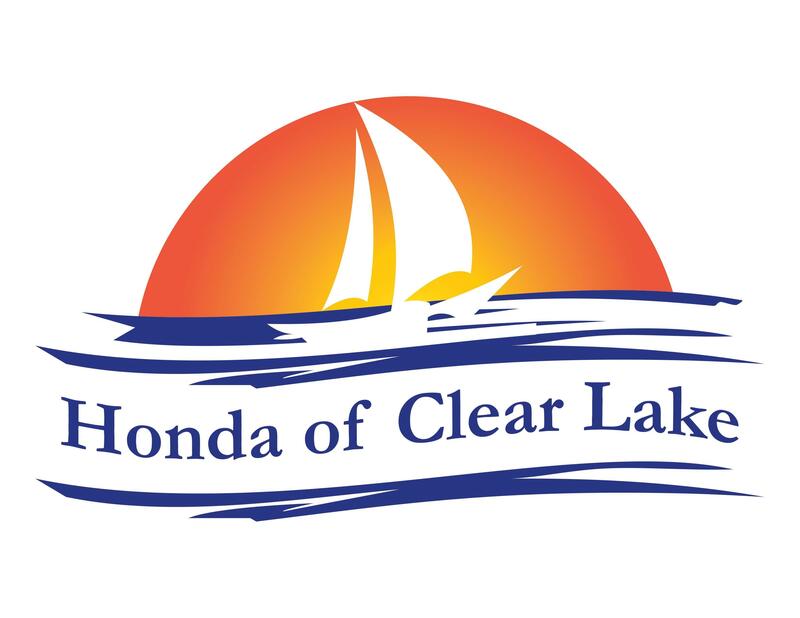 Come on down for a test drive and discover more incredible features of the 2018 Honda HR-V in Clear Lake, by visiting us at Honda of Clear Lake today!